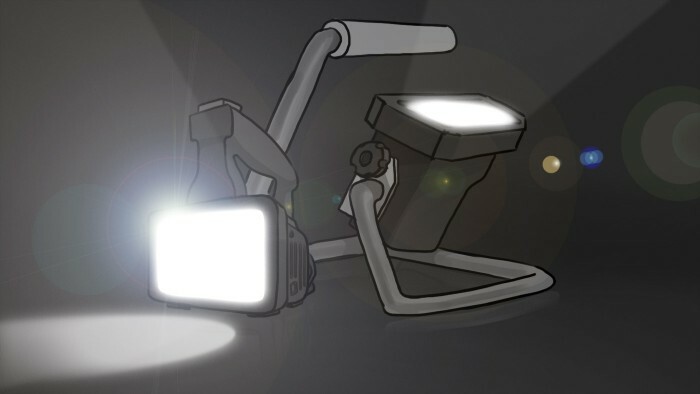 Our 3D animation for Cordex was created for the launch of the Genesis Worklight and the Genesis Lantern products. 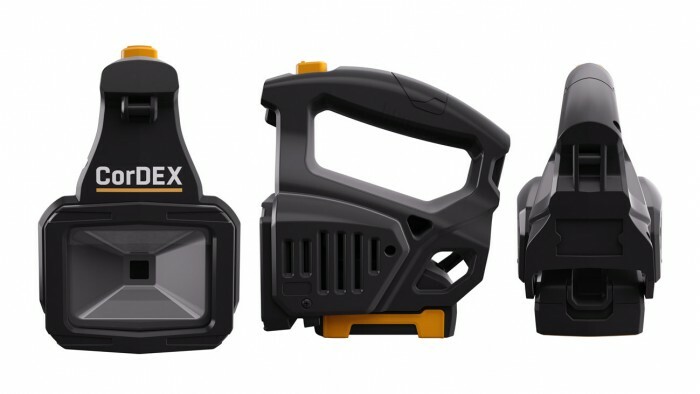 The lights are both designed to be used in dangerous outdoor locations and have Zone 1 Hot Swappable technology to make changing the battery easy and safe. 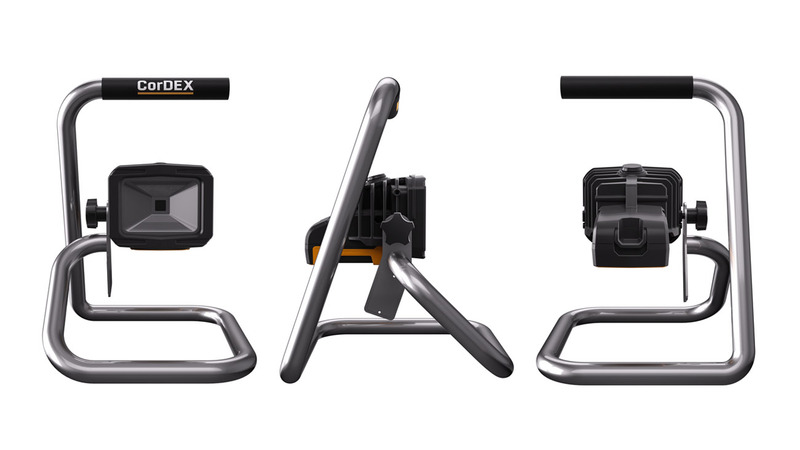 Cordex required a 3D animation to be used as a teaser film for the launch of their innovative new products. They wanted to slowly reveal the superior designs of their new products whilst also highlighting the products’ key features.